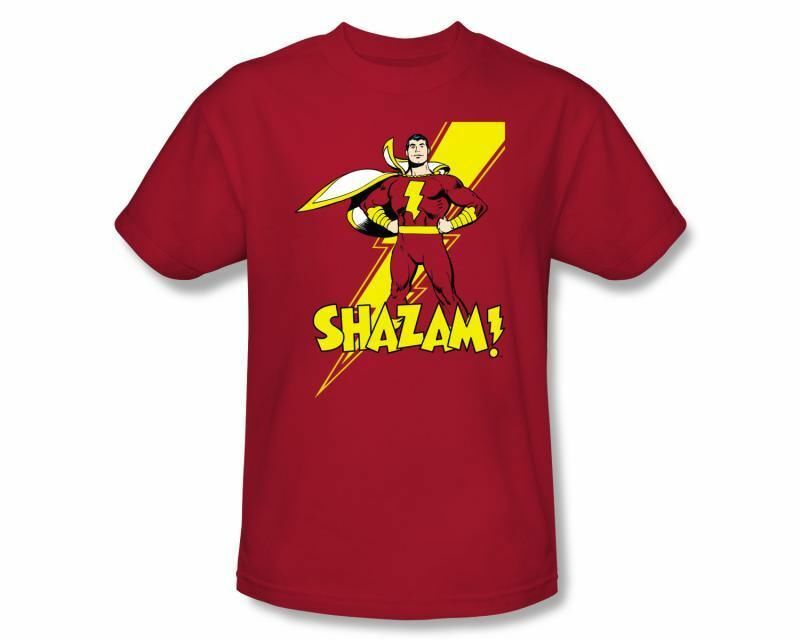 After the top-10 Star Wars T-Shirts, we now come back with the top-10 selection of T-Shirts from DC Comics. The choice was more difficult than expected due to the great collection that is available online on DC entertainment website. Unique and beautiful designs with your superhero’s figure. We decided to pick 1 T-shirt design per each DC figure. Otherwise this top-10 would result in a top-100. We focused solely on the prints while the colour of the T-Shirt was selected randomly. Which is your favourite T-Shirt from DC?